skiable acres. 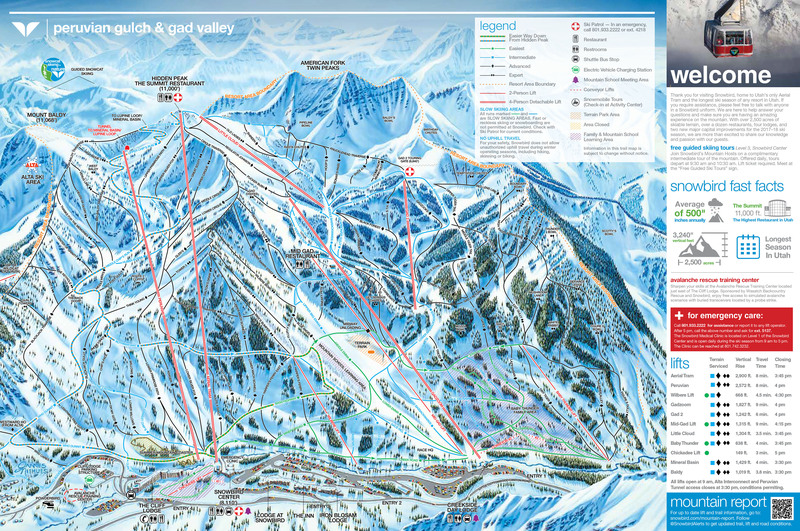 11 lifts, including the tram and over 85 runs. 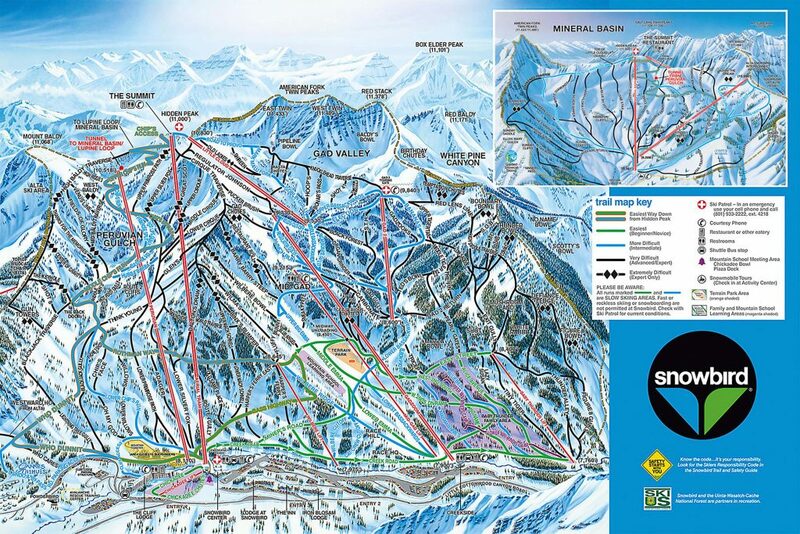 Snowboarders are welcome at Snowbird.